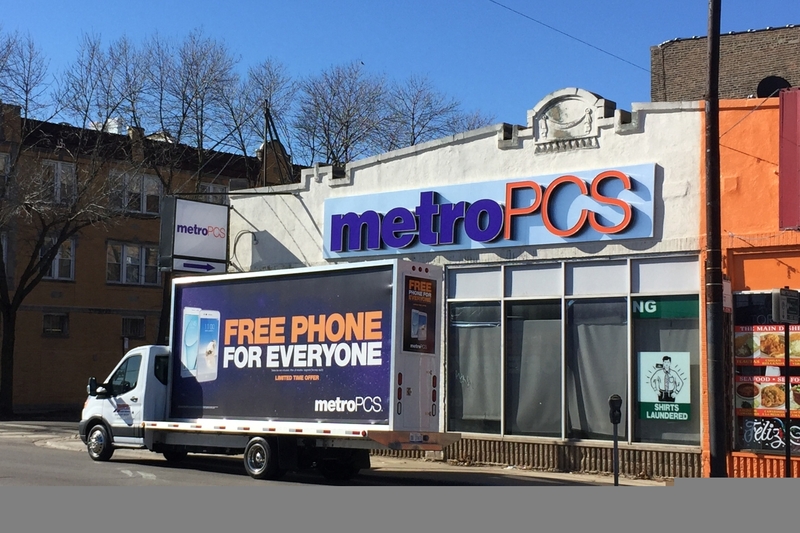 Mobile Billboards coverage in Chicago, IL for various Cell Phone companies loaded our Q4 of 2016 and helped Traffic Displays close out the year on a high note. The beginning of 2017 has seen this trend continue with Chicago Mobile Billboard trucks by Traffic Displays routing all throughout Chicagoland for numerous different clientele. Chicago contains 237 square miles of land, an estimated 2,695,598 residents and 36 annual parades! 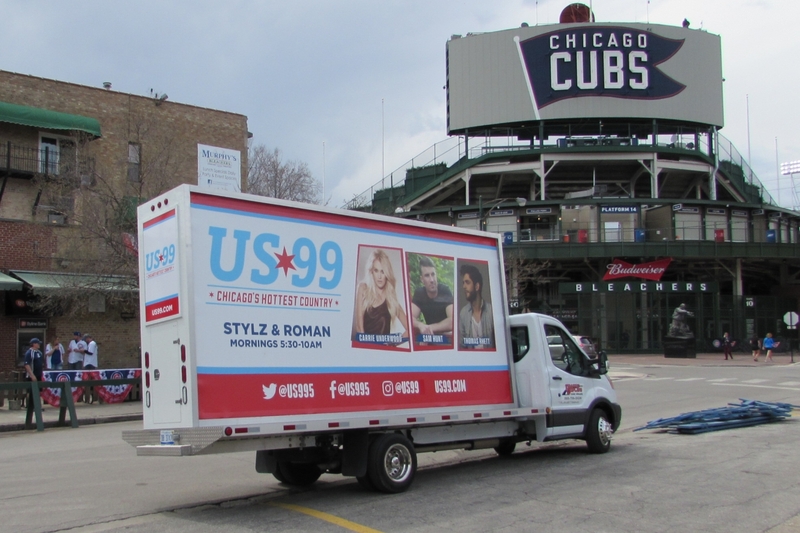 Chicago Mobile Billboards will get your message directly in front of your target audience. 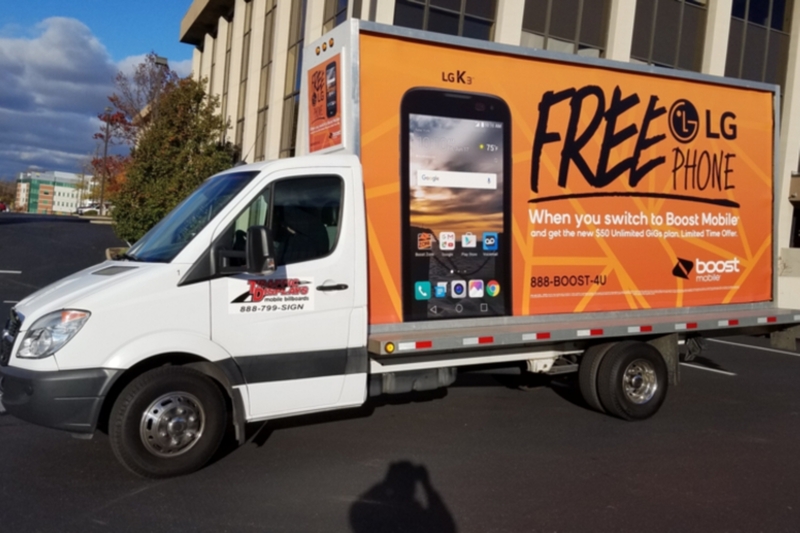 With over 40 million people visiting Chicago annually and over 500,000 people working in downtown Chicago daily, there couldn’t be a better place for Mobile Billboard Advertising! Follow the link to learn more about Mobile Billboards in Chicago with Traffic Displays. The Windy City of Chicago is where Traffic Displays has seen most of our Backlit Mobile Billboards running for various clients early this year. 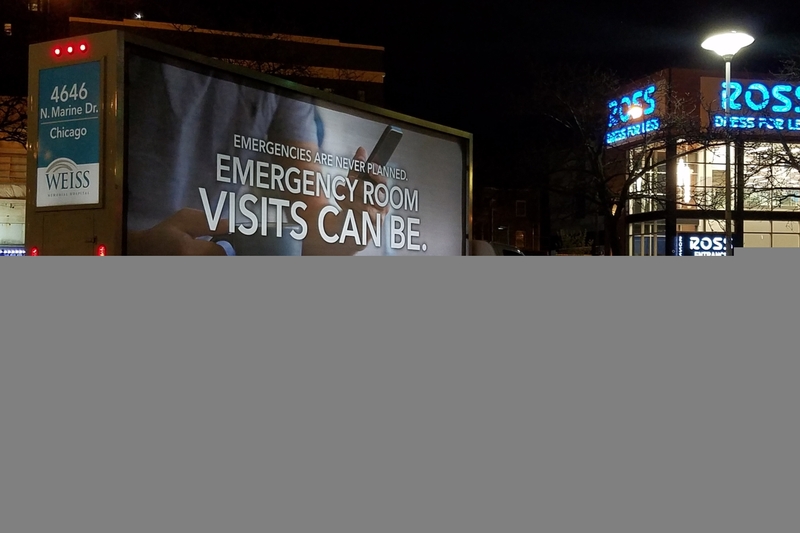 General brand awareness campaigns throughout the Chicagoland suburbs, Grand Openings, convention center advertising around the McCormick Center and opening day at Wrigley Field are just a few of the places Backlit Mobile Billboards have proved useful in Chicago thus far in 2017. Early in 2017 Traffic Displays spent it’s time updating and detailing its fleet of Backlit Mobile Billboards to ensure we have the newest and cleanest Mobile Billboards in the industry. We are proud to provide all of our customers with the most up-to-date fleet of Mobile Billboards in the Country! We understand our trucks are a direct reflection on your company advertisement, which is why we continuously maintain and detail every vehicle in our fleet. Check out the difference between a Traffic Displays Mobile Billboard truck and a competitor’s vehicle below. Can you see the difference? The most recent and best maintained advertising vehicles. Printing, finishing and installation is handled in-house to assure high quality and the fastest turn-around at an exceptional value. We hire only professional, properly licensed employees to operate our vehicles. Traffic Displays owns and operates all of the products and services it provides. Aging – wear and tear showing. Appearance is often not clean or professional. Third party production results in longer lead times, less quality control and higher costs. Many operators hire employees that do not look or act like advertising professionals. 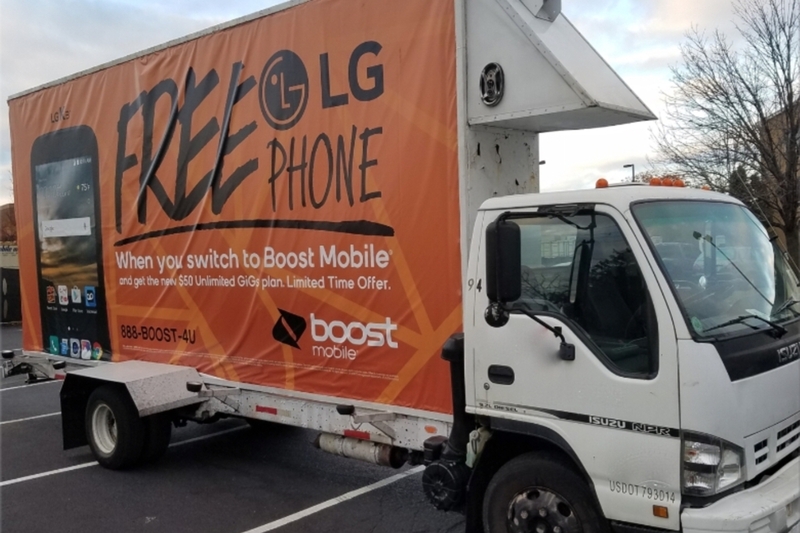 Many companies simply act as brokers, re-selling promotional advertising like mobile billboards and aerial advertising with rates that are usually much higher.